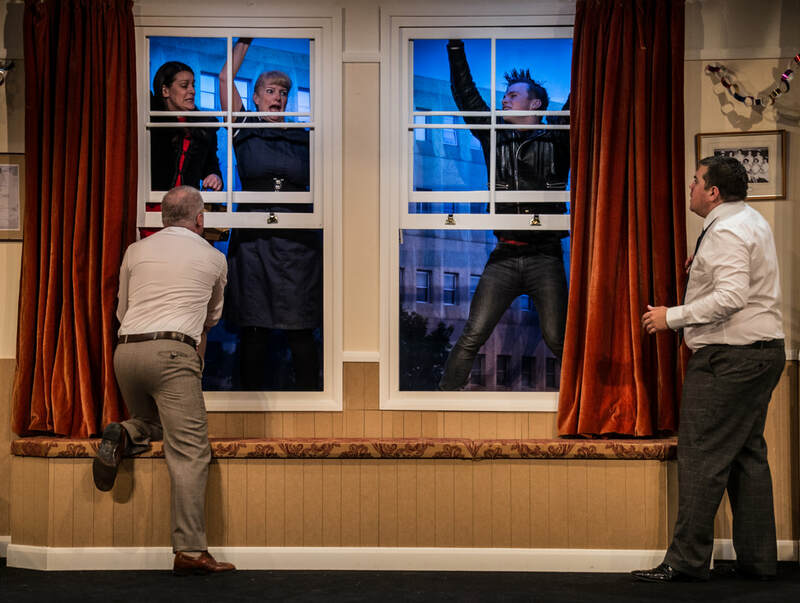 Treat yourself to this infectiously funny farce! The leading surgeon in London's most prestigious hospital is about to deliver the lecture of the year to a hall full of the world's leading doctors. The last thing he wants is for his mistress from 20 years ago to turn up, distraught and desperate to tell him about the result of their union – a baby boy. When she then tells him that the baby boy, now a strapping eighteen-year old, is waiting outside to be introduced, there is only one course of action – get faithful friend Dr. Bonney to take the fall.